Treatment for Type 2 diabetes—also known as adult onset diabetes—involves combating a patient’s insulin resistance. Most times, it is assumed the insulin resistance is caused by a high carbohydrate diet, but often, the underlying root is a combination of hormonal imbalances and mineral imbalances. If these imbalances aren’t addressed during treatment for type 2 diabetes, then metabolic imbalances and further health problems can arise. 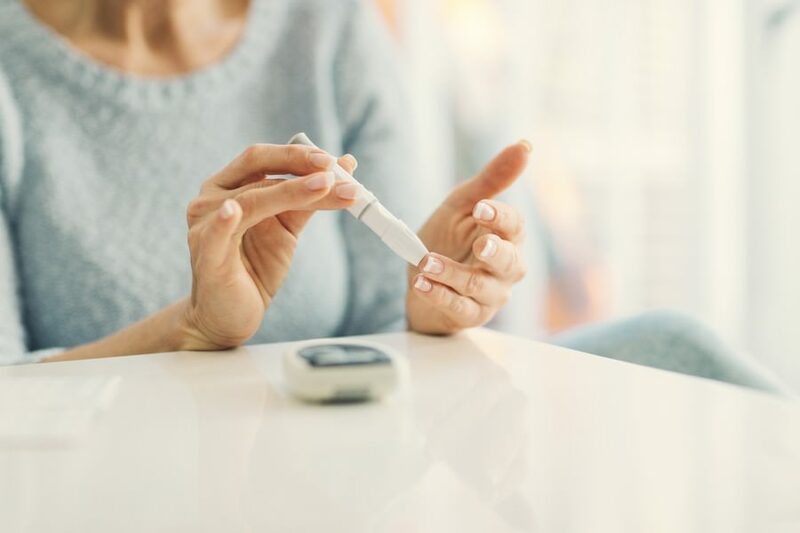 Dr. Michael Rothman and the staff at MD Wellness have long believed in natural cures for diabetes in which we thoroughly examine a patient and identify any hormonal or mineral imbalances in his or her body. Addressing these issues with alternative diabetes treatment provides a far more effective treatment for type 2 diabetes than simply prescribing medication such as insulin injections. And natural cures for diabetes do a far better job of maintaining a patient’s health and preventing common diabetic side effects such as high blood pressure, cardiovascular disease, kidney problems, obesity, eye problems and premature aging from ever occurring. At MD Wellness, our philosophy is in our name, which stands for “metabolically directed wellness.” We believe that all chronic ailments such as diabetes are related to an imbalance in the system, but that the treatment for type 2 diabetes too often treats the ailment without finding what is causing it in the first place. We believe in “find the cause, fix the cause” in hopes of giving our patients a better quality of life moving forward. To learn more about MD Wellness, our treatment for type 2 diabetes and the other natural cures for diabetes we offer, contact us today by giving us a call at (732) 268-7663 or emailing us at info@mdwellnessmd.com.